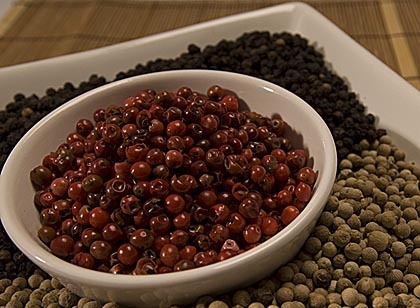 Aniseed, Basil, Cardamom, Dill, Fennel, Ginger, Juniper Berries, Marjoram, Nigella, Oregano, Pepper, Rosemary, Senna, Thyme. 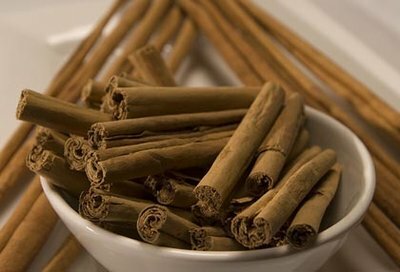 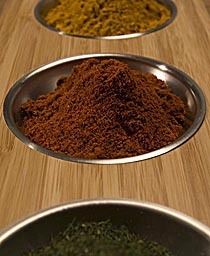 These are just some of our quality herbs and spices that we source. 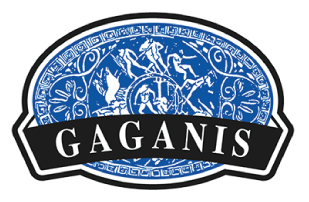 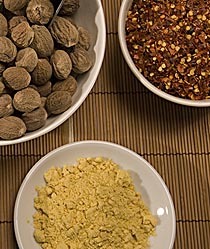 Gaganis quality spices will assist you to prepare any dish ensuring you experience flavours from all parts of the world. Our herbs and spices are available prepacked in small convenience style packages (50g, 100g or 200g) to larger style retail packs of 500g and 1kg.Our products are also available for high end users or wholesalers/packers in bulk packaging of between 10kg and 25kg.